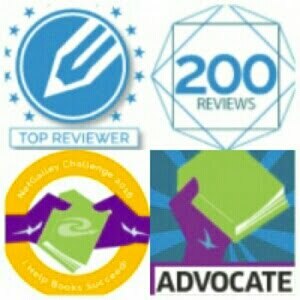 WHAT DO YOU DO HAVE ON YOUR BOOKSHELVES? 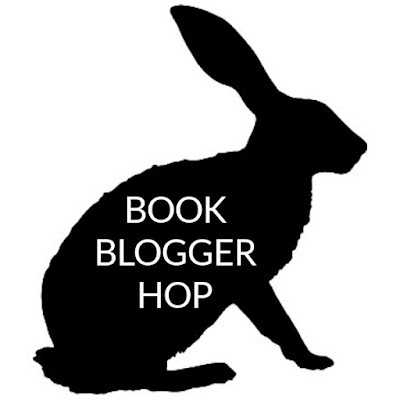 BOOK BLOGGER HOP is hosted by Billy at Ramblings From A Coffee Addicted Writer. Each week the hop will start on a Friday and end on Thursday. 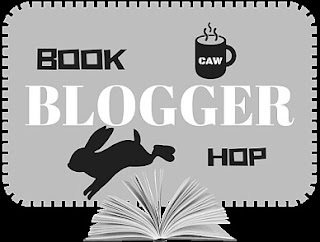 There will be a weekly prompt featuring a book related question. The hop's purpose is to give bloggers a chance to follow other blogs, learn about new books, befriend other bloggers, and receive new followers to your own blog. This week's question was submitted by Elizabeth from SILVER'S REVIEWS. Do you have only books on your bookshelves, or do you have other bookish items, too? Before we moved the big bookshelf into my bedroom to make room for the two new black bookcases I am ordering for the livingroom, other than books, there was only my book duster on the bottom shelf. Since the shelf has been in my room it has gathered a plethora of things, both bookish and non-bookish. 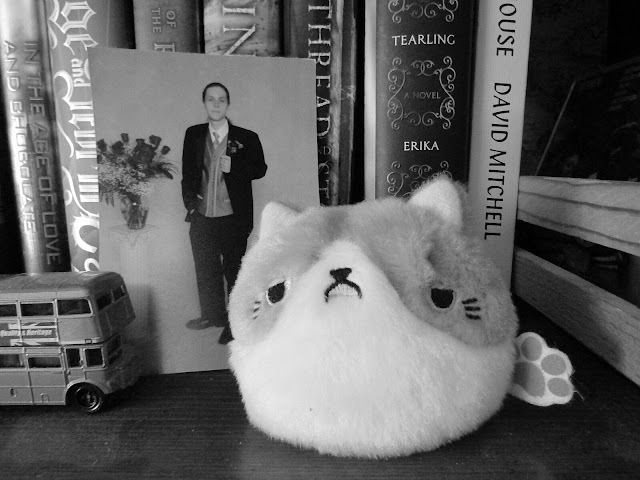 The first shelf, right, has my Hotwheels double decker bus, a prom photo of my son (always make sure you order a single prom picture of your child because, like with my son, there is a good chance they won't be with their date after high school, ha ha), and the Kawaii Grumpy Cat he gave me for Easter. 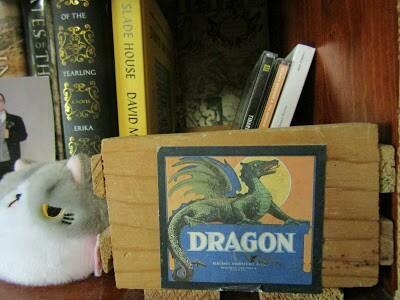 To the right of Grumpy Cat you see the side of my dragon CD and DVD holder; which you will see in full in the next photo. Don't look for any rhyme or reason to the order of the books in the background because they have not been put in order since the shelf was moved. First shelf far right, the dragon CD/DVD holder. My ex moved into my apartment with this, but forgot to take it with him when he left our last apartment. I have the memorial CD box set of my friend's music (who passed away from a brain tumor), and the two European Punk CDs my cousin sent me recently. I always keep new CDs I want Baz to upload to my iPod in there. I also keep any audiobook CDs and DVDs from the library in it so I know where they are. 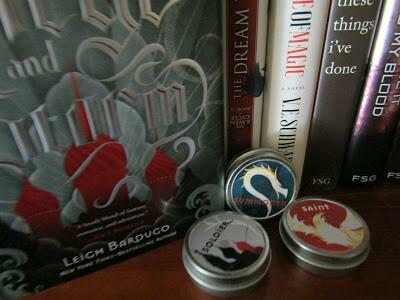 First shelf left side: the set of scented Grisha candles that came in the wooden Grisha promotional box I won. It also had a chapter sampler of Ruin and Rising. Second shelf right: my Magic 8 Ball. When Baz Manchild graduated from high school I couldn't give him Dr. Seuss's Oh the Places You'll Go because I had already given it to him on his first day of kindergarten, so I made him a "future success" box with the big 64 count box of Crayola crayons, a roll of duct tape, a Magic 8 Ball, and a plastic toy light saber (it even lit up and made the sounds), but he thought it was stupid and somehow I ended up with the 8 Ball. Heh. My chibi Totoro was another present from Baz when he went to the Pax East comicon a couple of years ago. It looks a little frazzled because the cat got a hold of it a couple of times! Under Totoro is the Flinch game I played with my great-aunt, Johanna, all the time (she actually left it to me in her will) and the Pratchett paperback, Elizabeth from SO LONG... & THANKS FOR ALL THE FISH sent me. On the bottom of the stack is the wooden box author Jo Kipling gifted me. The prezzie, as she calls it, is covered in pages from her second book. 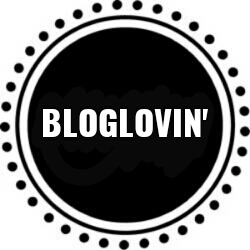 I keep all of my blogger/publisher/author business cards in it. 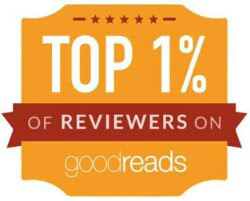 She always sends me finished paperbacks of her books after I review them, too. 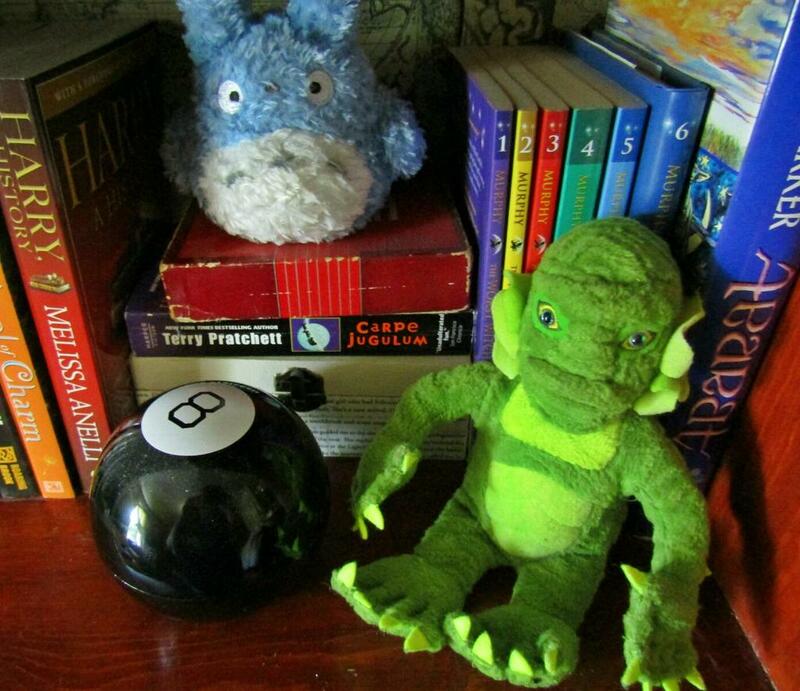 Then there is Phinn my Creature From the Black Lagoon plushie. He was a Christmas stocking stuffer from my ex. He is out and about because I was using him as a book mail mascot a while ago, but he always photographed looking dirty with the Kindle camera. I can see he doesn't look dirty in the Canon digital pics, so I guess I will start using him again! 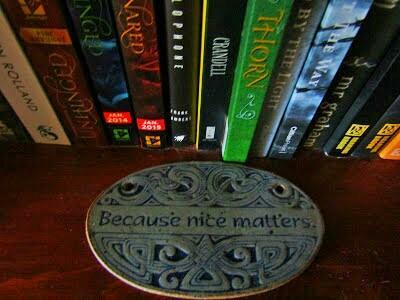 Second shelf left: my, Because Nice Matters, wall plaque. It had an ugly brown leather thong hanger and I took it off intending to change it to a black velvet cord, but I never got around to it. The third shelf has only my book duster on it (and it looks like I should have used it before I took the picture, ha ha). I have had it for over 30 years. I ordered it from a mail order catalog of Victorian era reproductions. 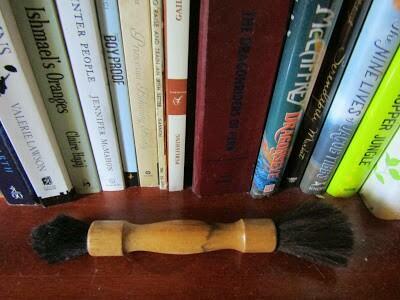 One side has stiff boar bristles and the other soft camel hair. There are only books on the fourth shelf and the fifth and last shelf has sliding wooden doors. There is some old camera equipment in there including my college SLR AE1 Konica that I can no longer buy a battery for. I guess it would make a good prop for book photos, though. 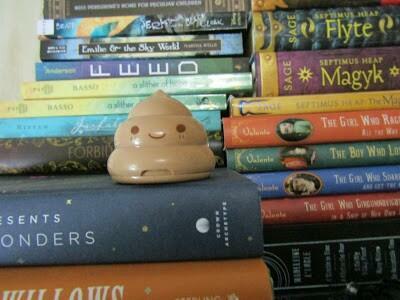 On top of the bookcase is the poop emoji pencil sharpener my sister gave me. It is usually in my pen/pencil/post-it box, but Baz borrowed it a couple of days ago and instead of putting it back he just set it there. Typical. I've had this bookcase since my 16th birthday, 44 years ago. It was a gift from my father. I am thinking the new bookshelves in the livingroom will have nothing but books, as before, except for my two large library lions I will now have enough room for on top. 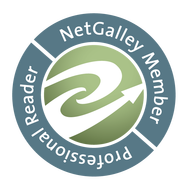 Although I may steal Annemieke's idea and have my nicer bookmarks in the Alice In Wonderland mug, Elizabeth also sent me, on one of the shelves. I might also swipe the Manchild's quidditch mug for a holder, too.